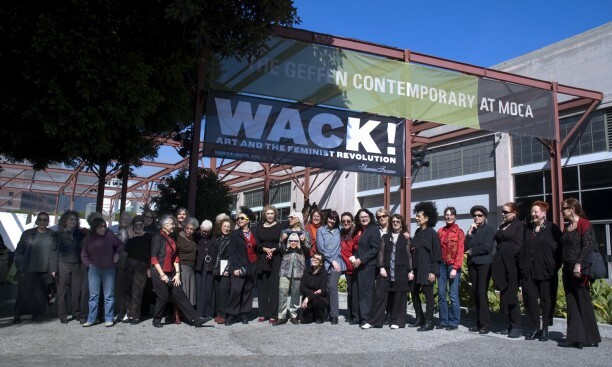 WACK! 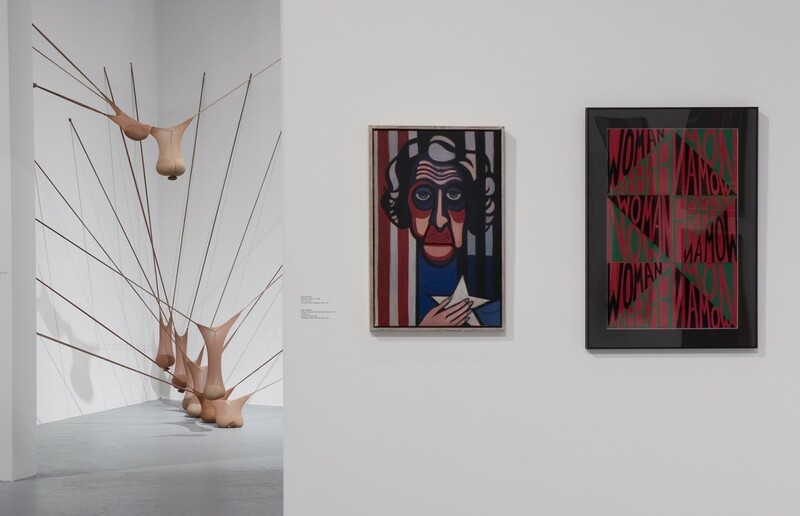 Art and the Feminist Revolution is the first institutional exhibition to examine comprehensively the international foundations and legacy of art made under the influence of feminism. 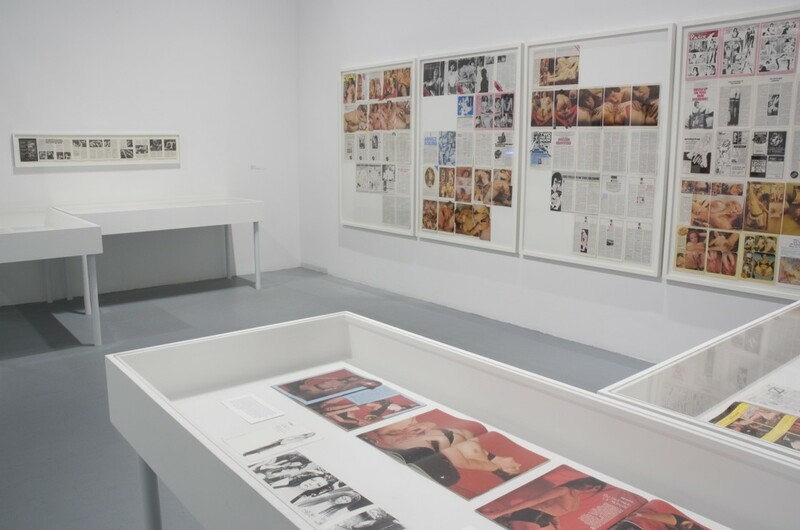 This groundbreaking and long-awaited historical survey focuses on the crucial period of 1965 to 1980, when the majority of feminist activism and art making took place around the world. 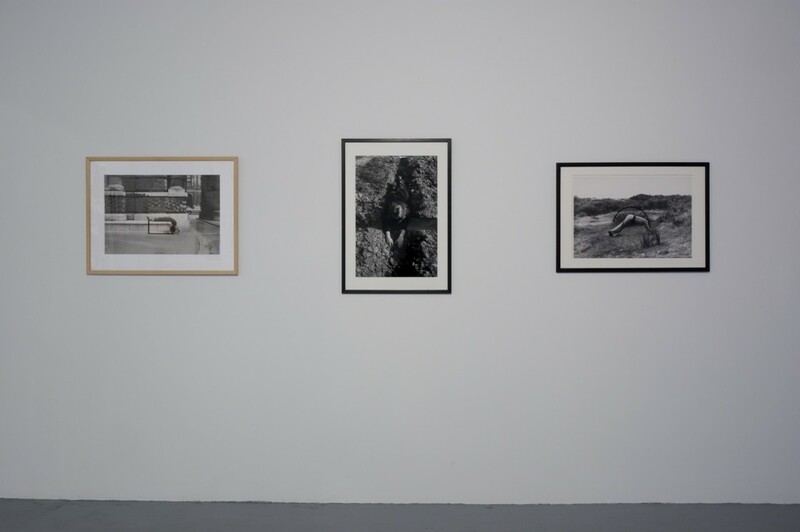 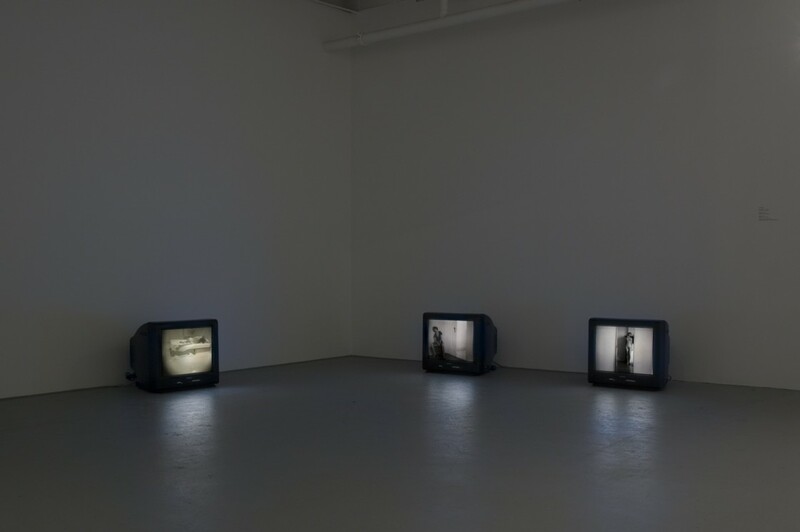 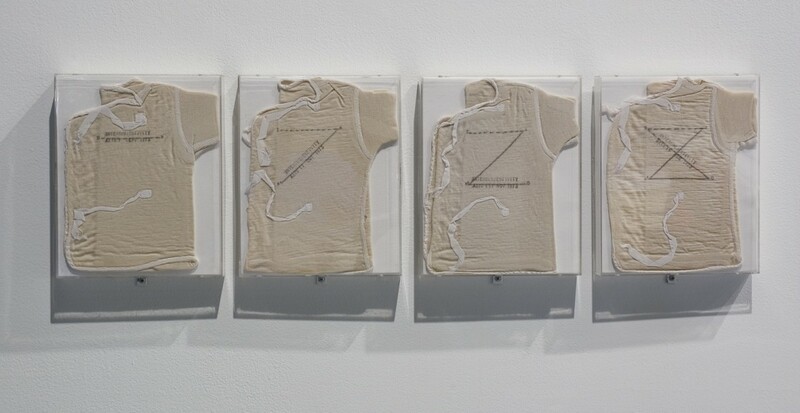 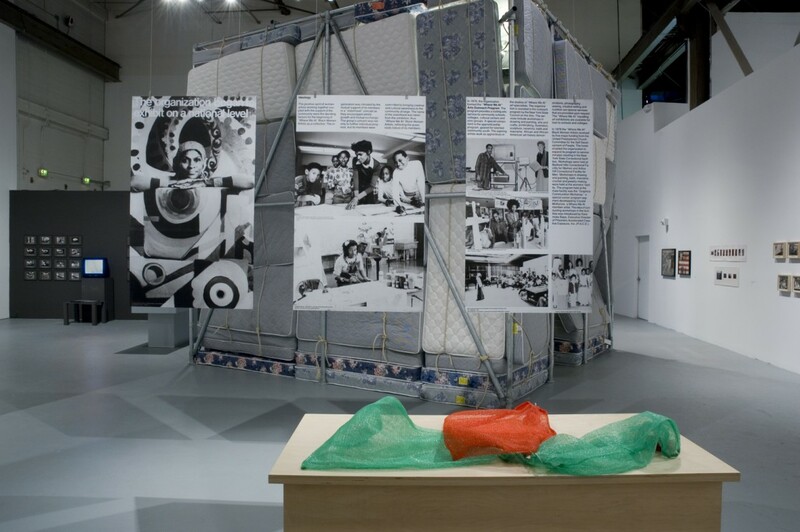 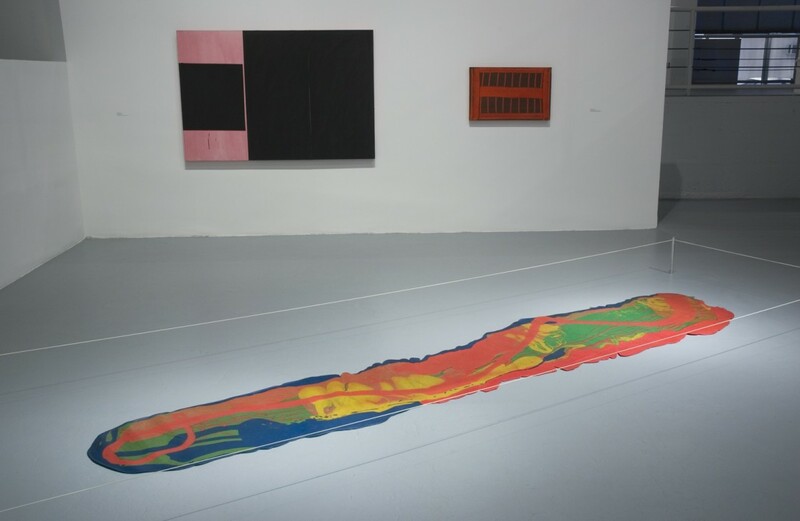 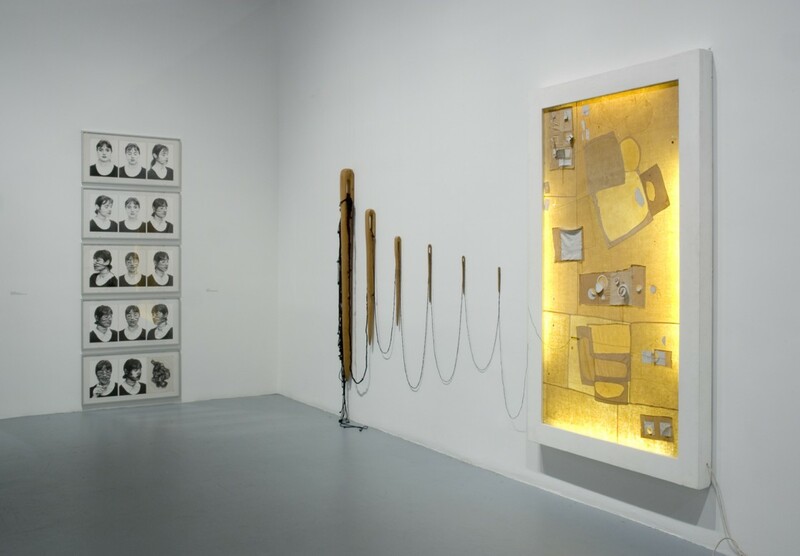 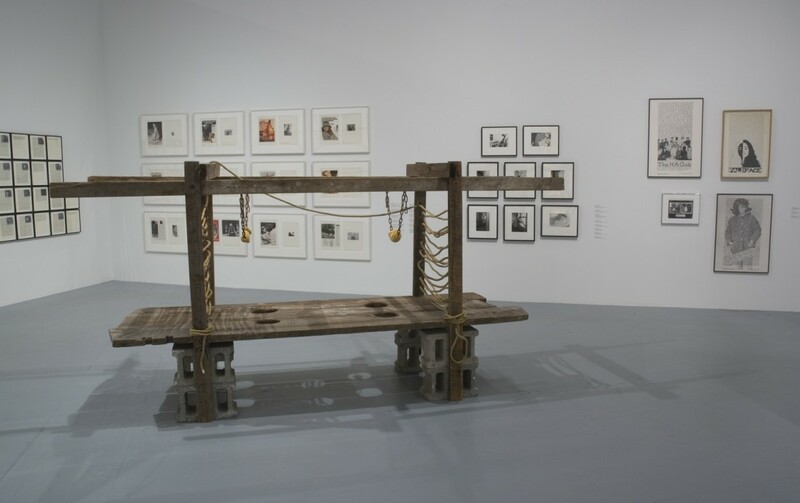 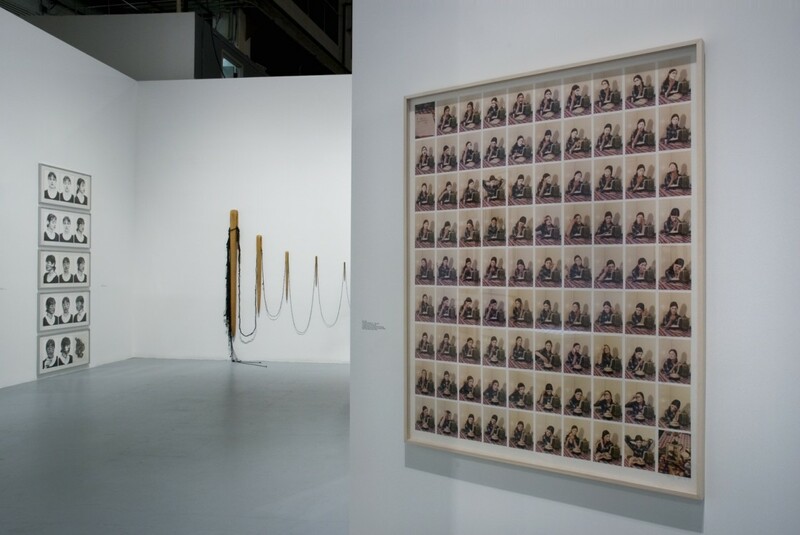 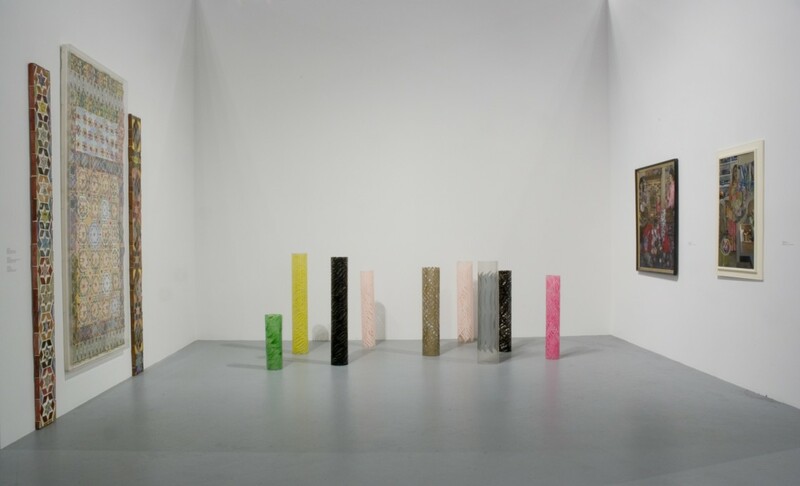 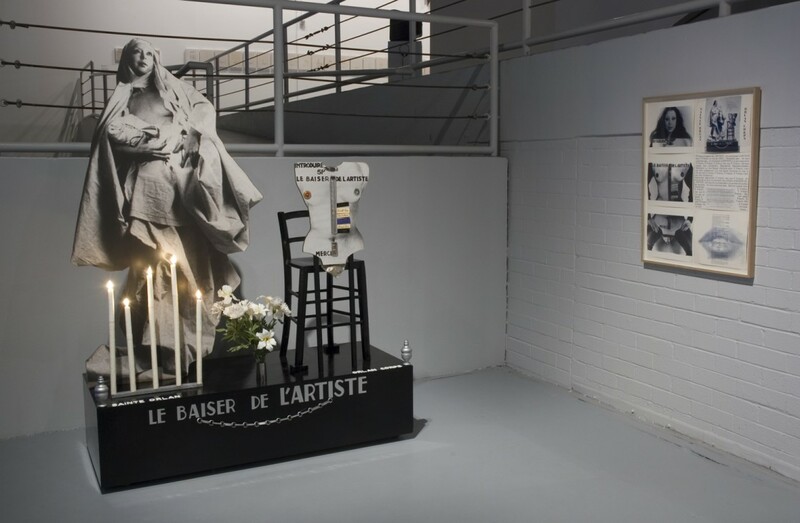 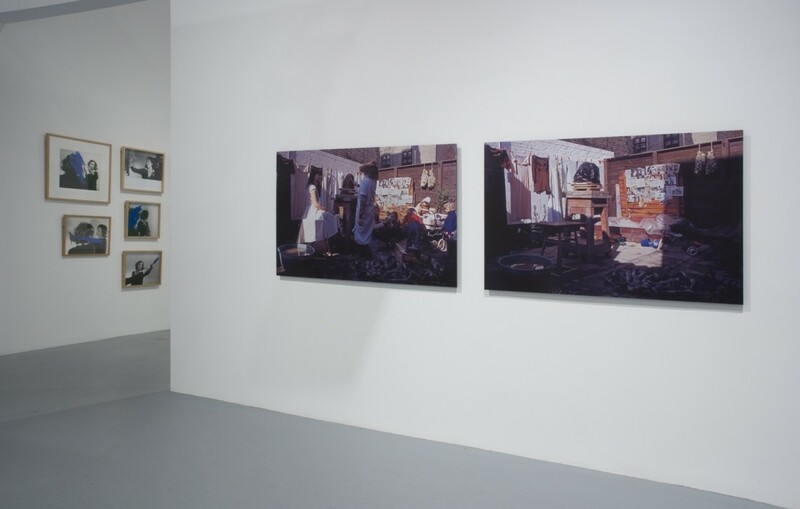 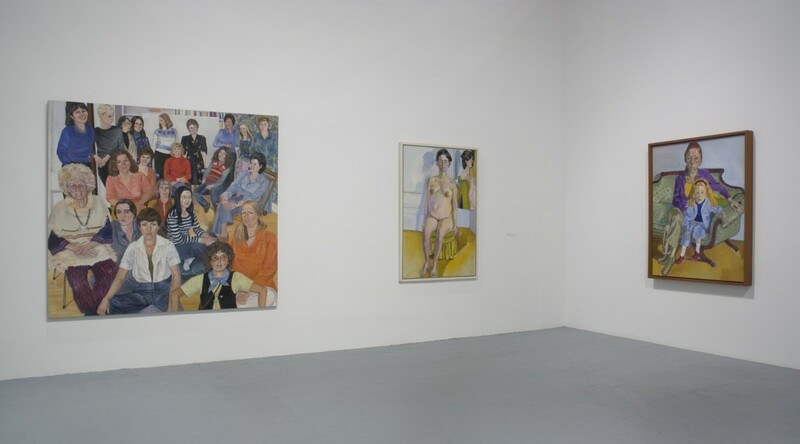 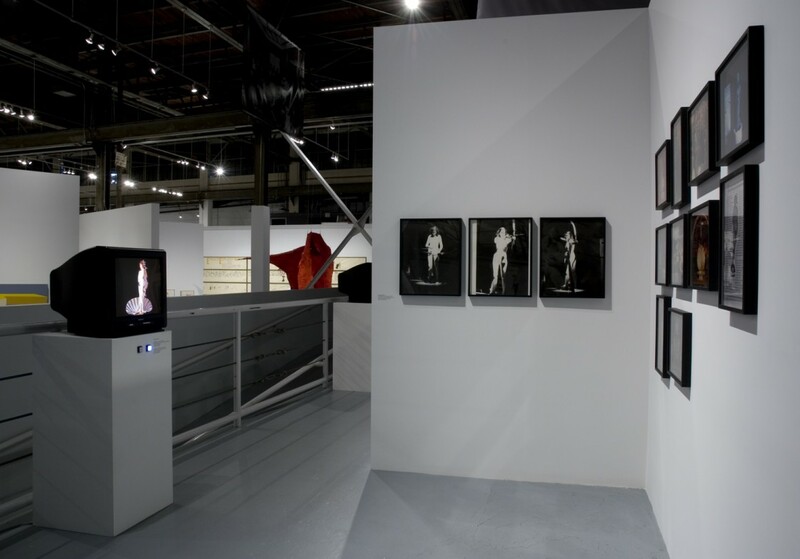 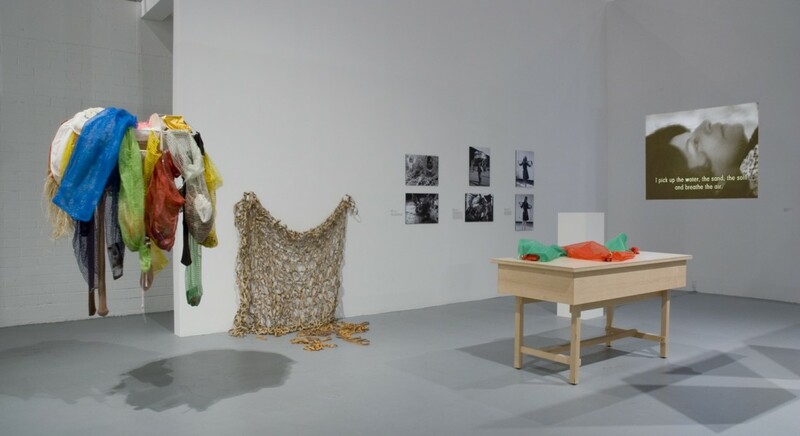 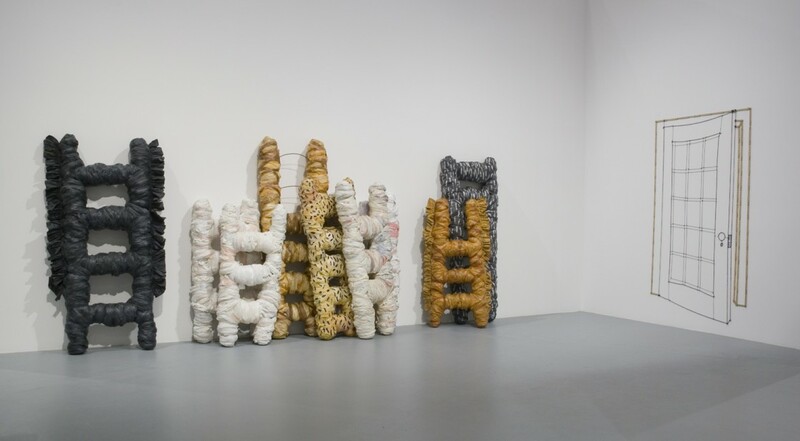 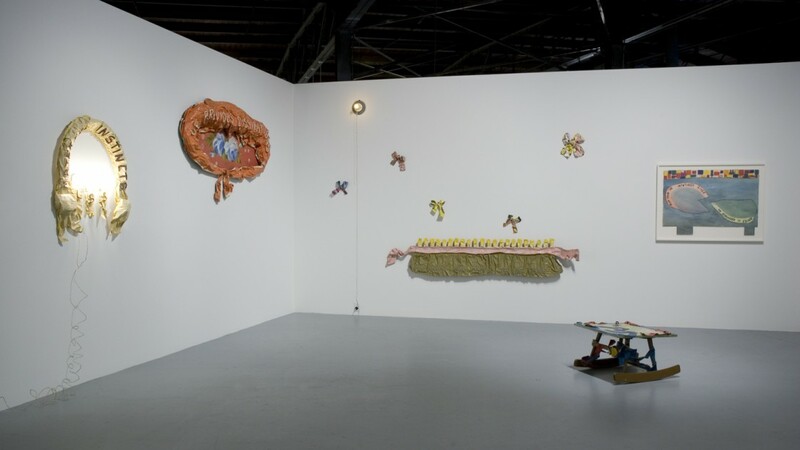 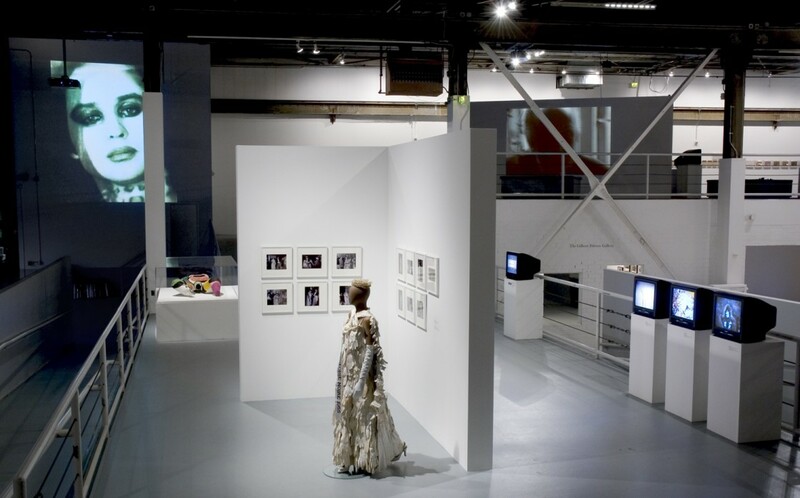 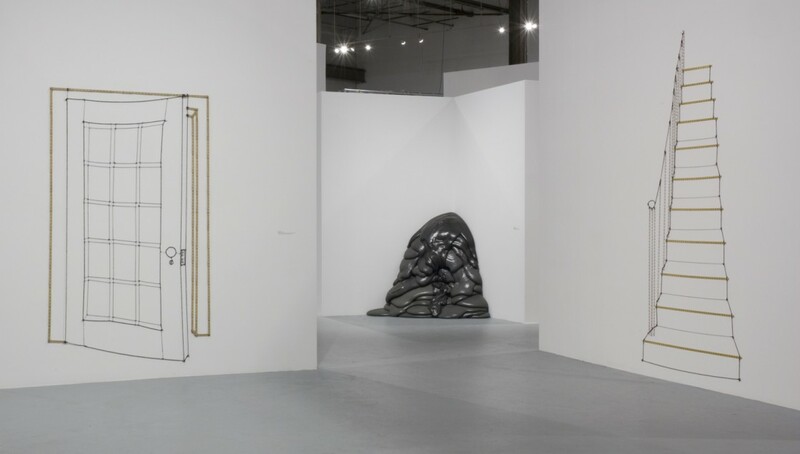 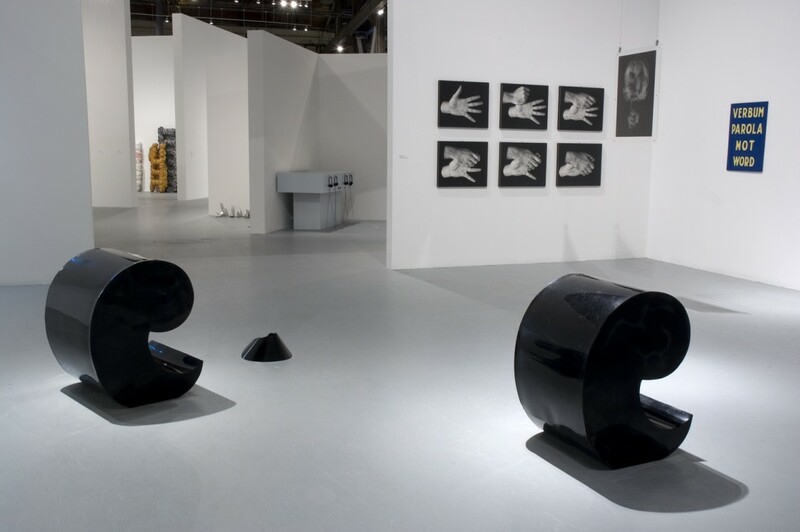 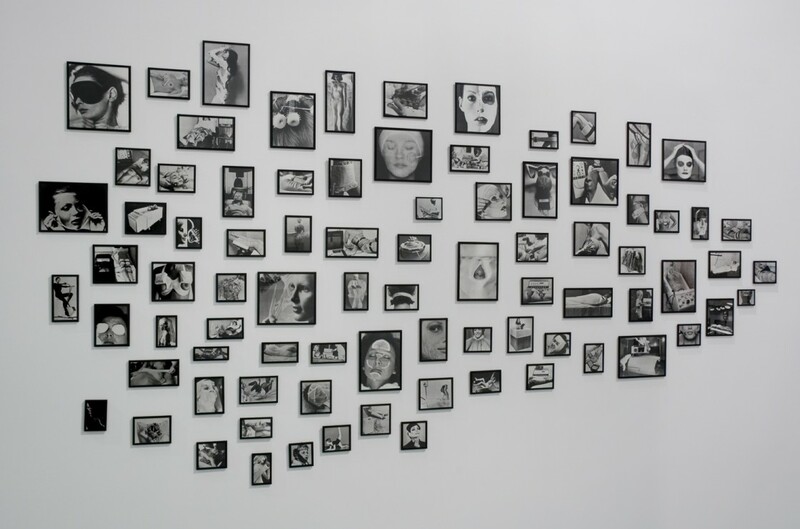 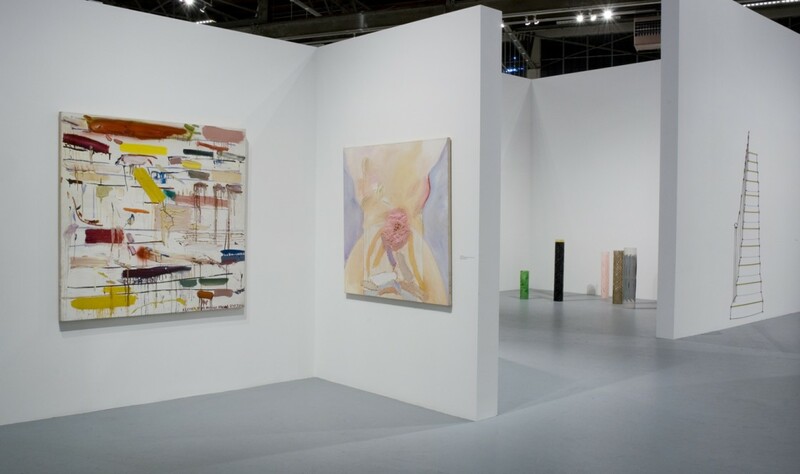 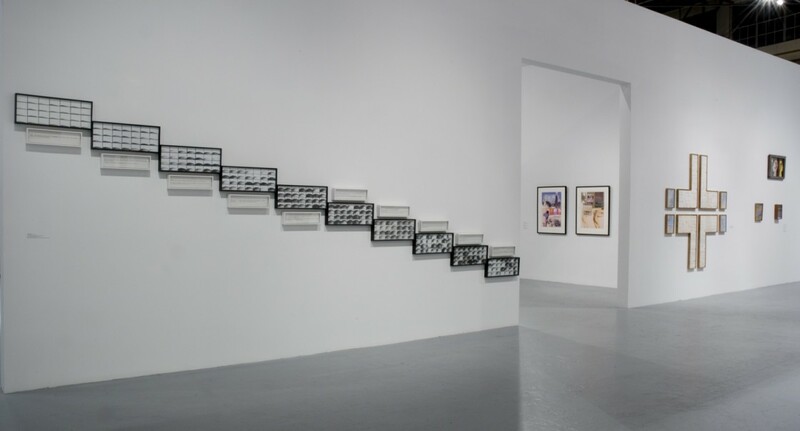 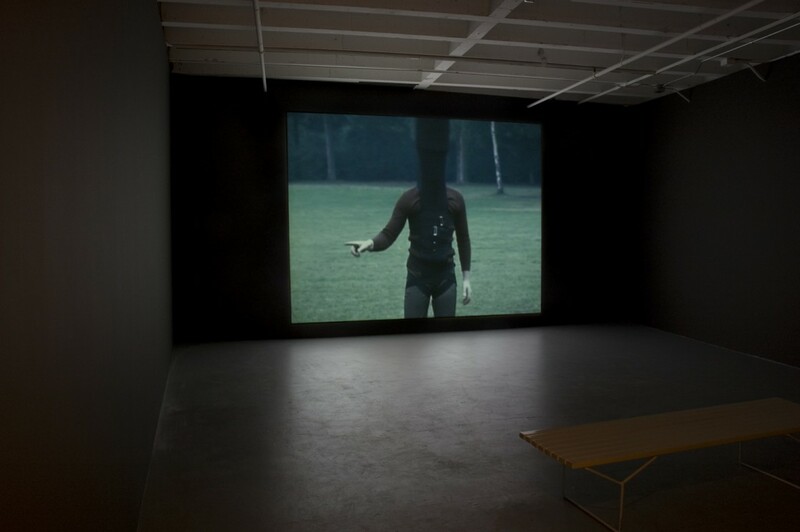 Featuring works in a broad range of media—including painting, sculpture, photography, film, video, and performance—by approximately 120 artists from 21 countries, the exhibition explores intercontinental connections and themes based on media, geography, formal concerns, and collective aesthetic and political impulses. Organized by MOCA Curator Connie Butler, WACK! 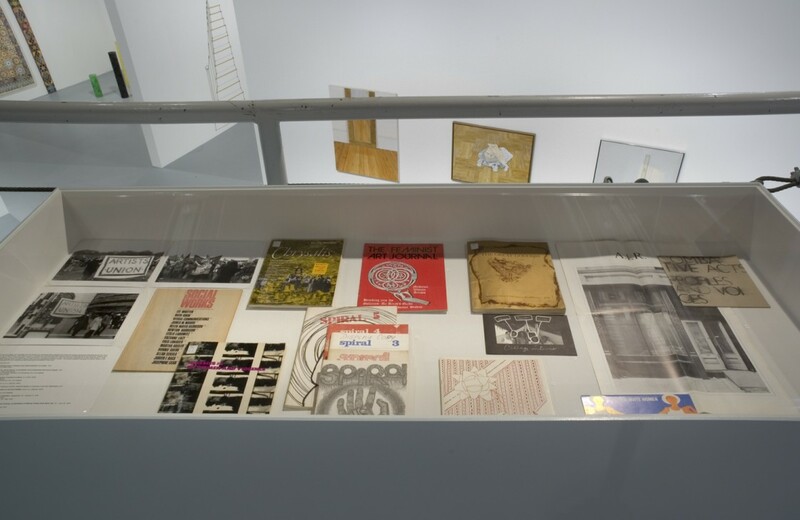 Art and the Feminist Revolution is accompanied by a fully illustrated, 512-page catalogue co-published by MOCA and The MIT Press. 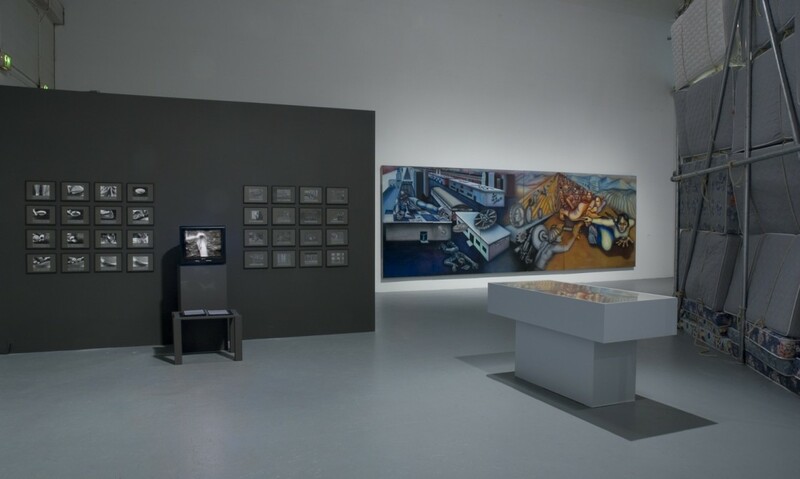 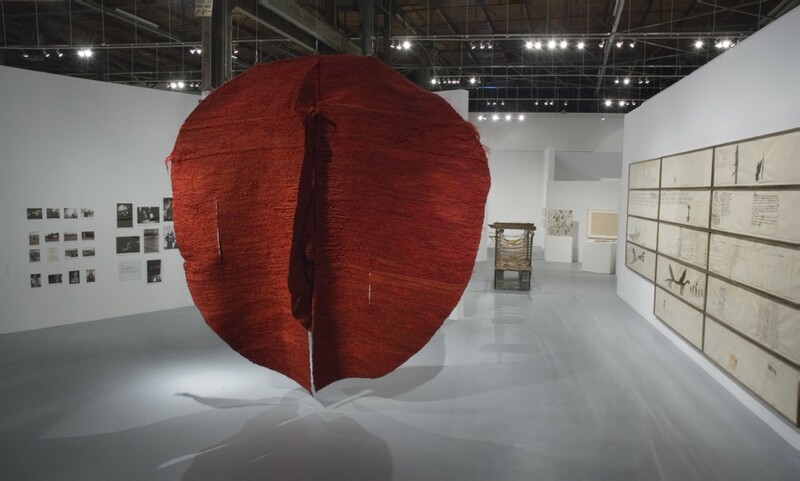 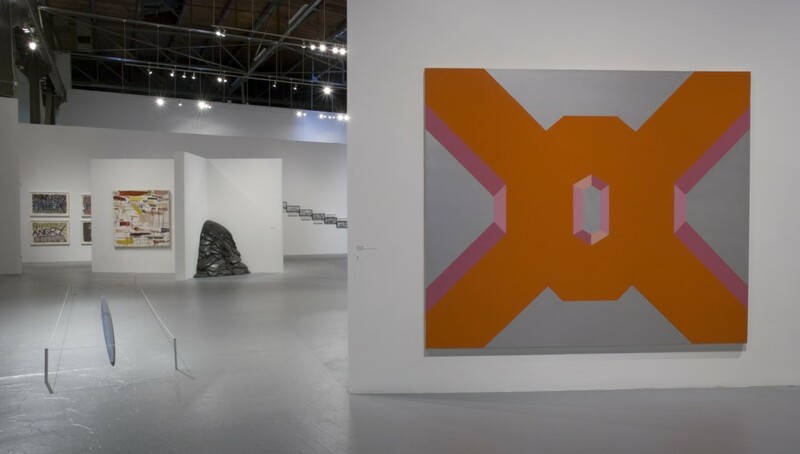 Following its presentation at MOCA, the exhibition will travel to the National Museum of Women in the Arts, Washington D.C. (September–December 2007); PS.1 Contemporary Art Center, Long Island City, New York (February–May 2008); and Vancouver Art Gallery, Vancouver B.C. 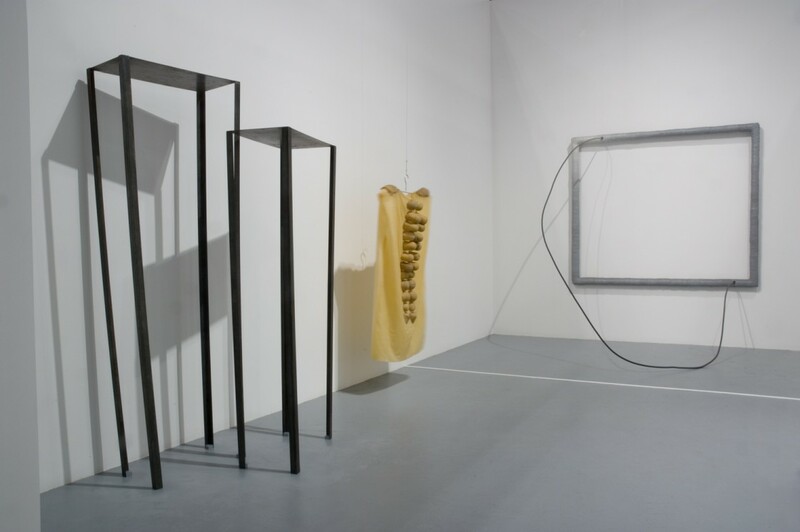 (October 2008–January 2009).